It’s the largest living organism in the world and lurks in the shadows. It provides the network that permits communication across all things deep in the forest. It can bring fear to the uninitiated and a smile to the face of those who know its secrets. It goes by many Latin names to distinguish its membership in the gang. 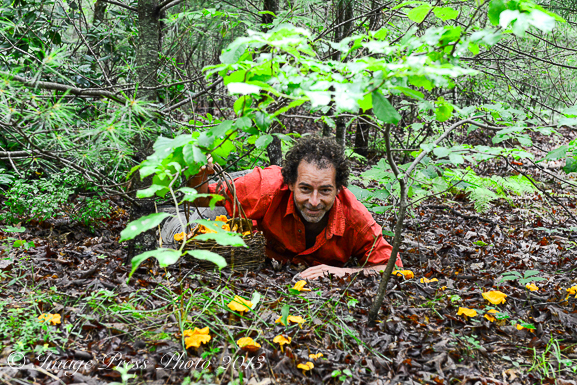 Some have taken names that describe their personal character like “Puffball” or “Stinkhorn.” There’s a fungus among us and the Bunkycooks recently took to the road to uncover this wild mystery.